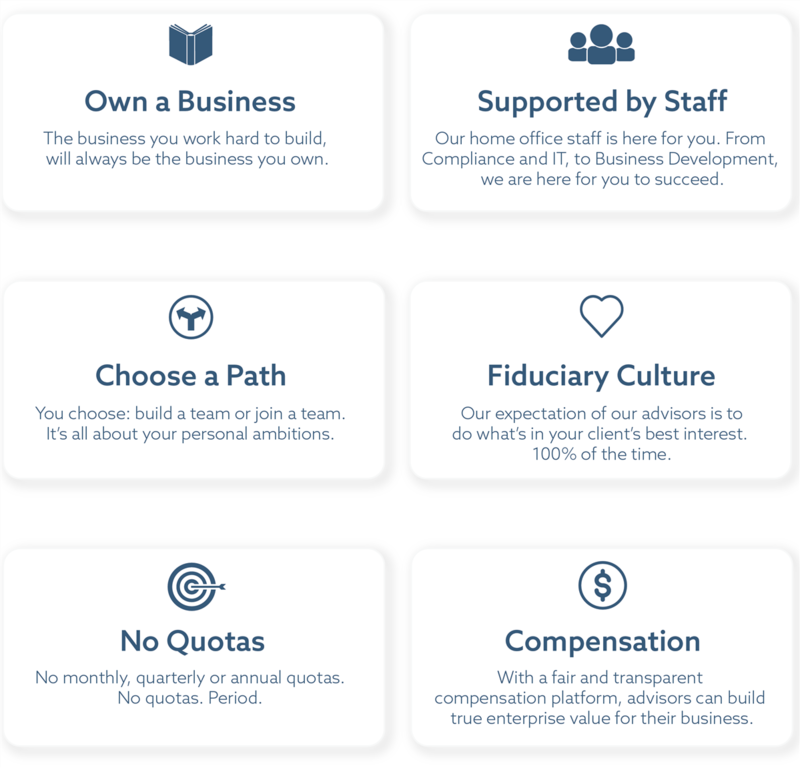 Join Our Team | Global View Capital Advisors, LTD. Creating a growing, profitable and efficient registered investment advisory firm requires significant investments and resources. We are the perfect partner for an advisor seeking both ownership of their business and the resources needed to accelerate the growth of their firm.